A hallmark of our approach to integration and installation is a keen understanding of the role we play in what is often a larger project. Our ability to collaborate effectively with our client’s personnel as well as the range of contracted individuals engaged by them is essential to our mutual success. 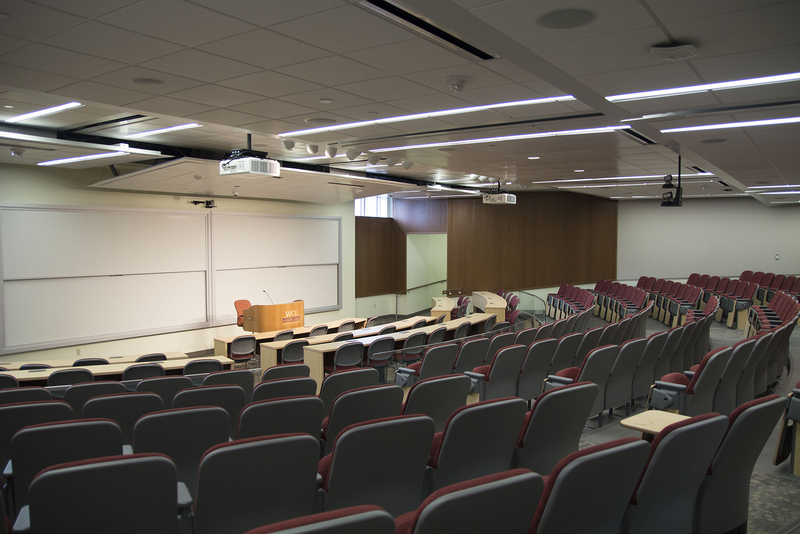 Whether you are creating a new facility from scratch or need to renovate an existing space, our project managers and engineers will work hand-in-hand with your architects, general contractors, and facilities management to ensure a smooth and on-time delivery of the best A/V components in the industry. 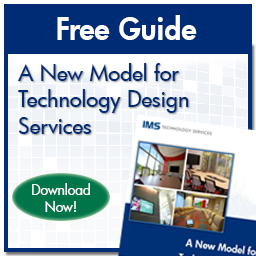 IMS Technology Services can provide the initial specifications through our consulting capability or fulfill the requirements of an existing plan, from equipment requirements and installation to systems integration and design. 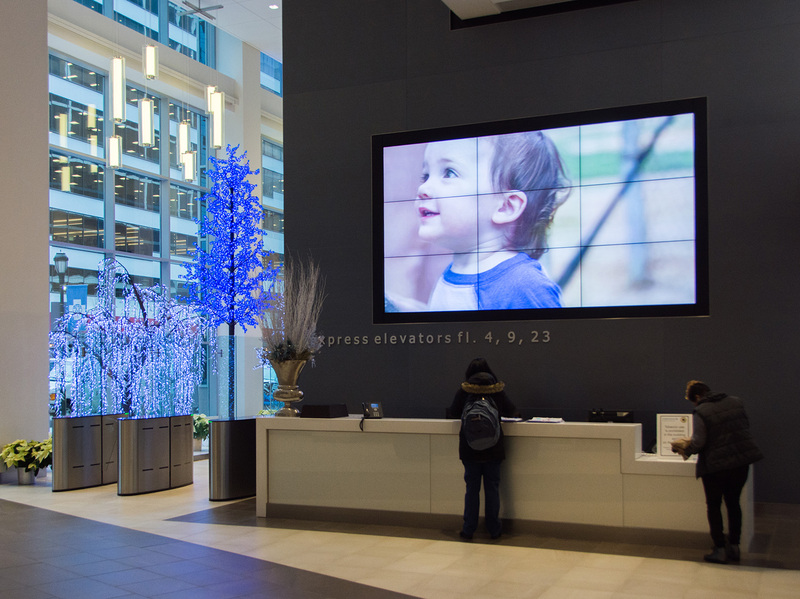 We work seamlessly with trades, inspectors, interior designers, and your staff to ensure timelines are met through the appropriate allocation of resources, personnel, and equipment. 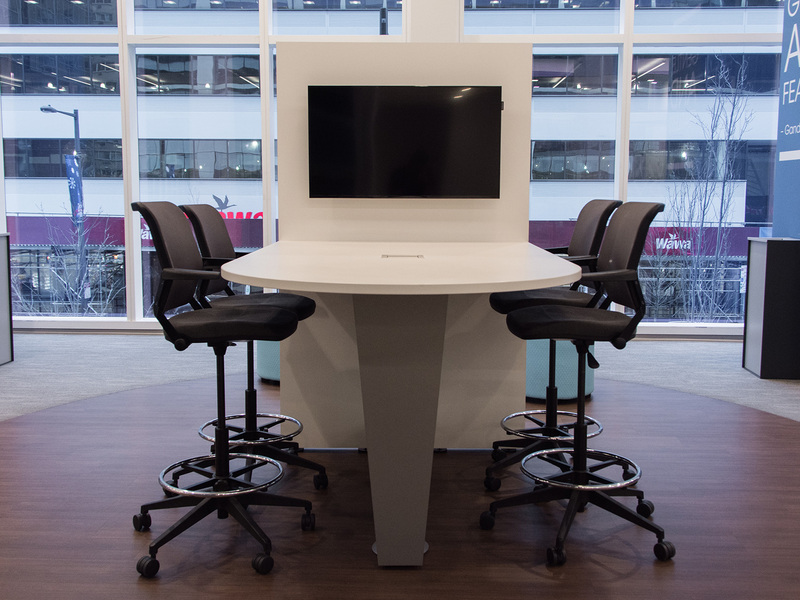 From high-profile executive meetings to global multi-site teleconferences, your meeting rooms demand the most precise, reliable, and dependable audio systems. 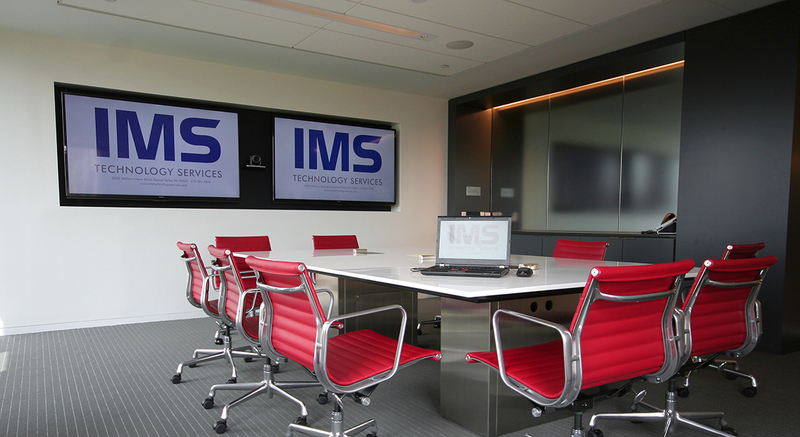 IMS will effectively combine both state-of-the-art technology and modern, professional architectural design to equip your boardroom, conference room, meeting room, classroom, training room or any other multipurpose room with the very best audio elements. 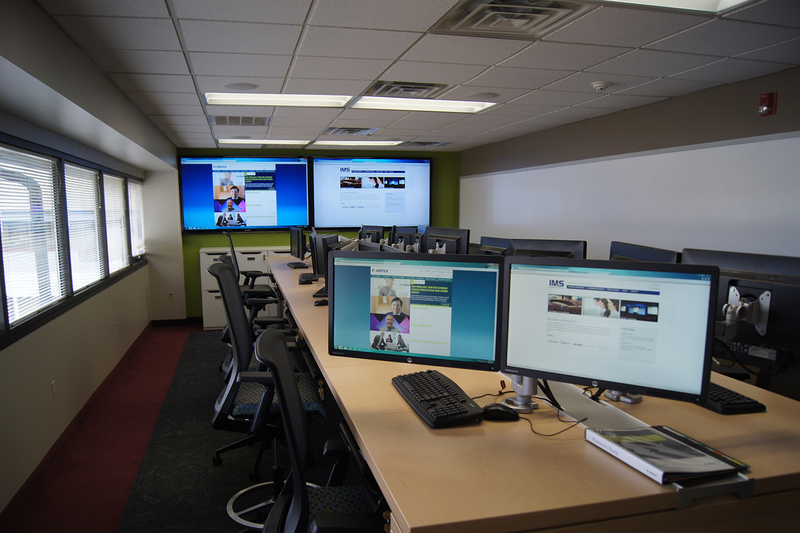 Our trained technicians and certified audio engineers not only perform the highest quality installations in the industry, but also make sure that you are equipped with the knowledge to take full advantage of your new technology. 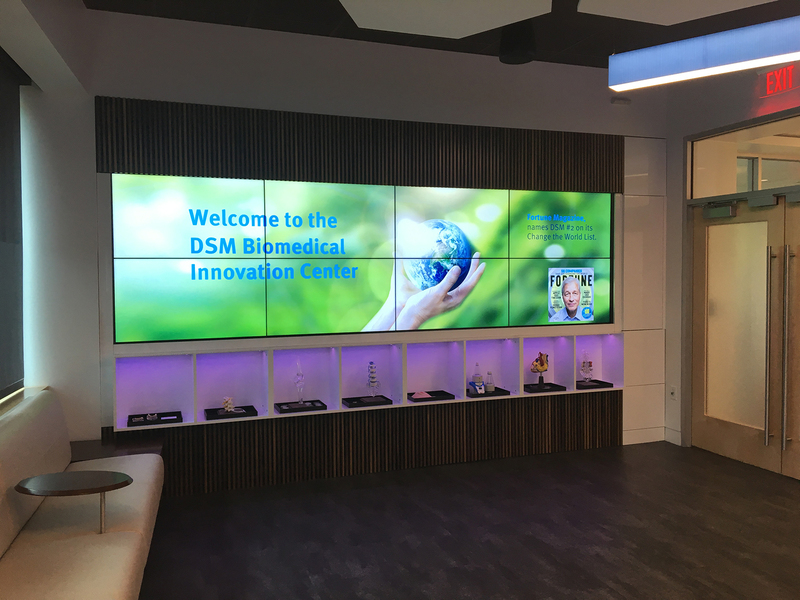 Using only the most dependable and reliable equipment available, IMS can design and build the ultimate in high-tech video technology combined with the sleekest modern design in the industry. 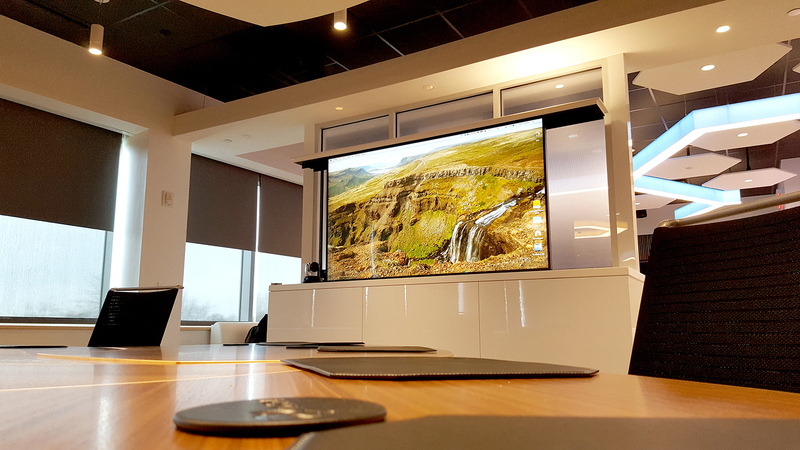 We can provide the highest-contrast projectors available, as well as the easiest one-touch control systems to make your presentations as smooth and professional as possible. 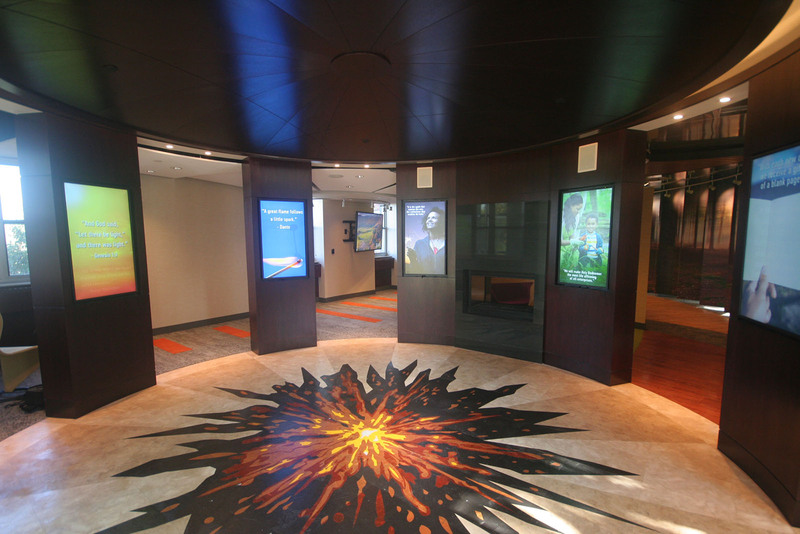 Our expertise encompasses video projection, computer projection, web casting, video walls, web streaming, streaming media, and Video Over IP – from the classroom, to the training room, to the boardroom, and beyond.